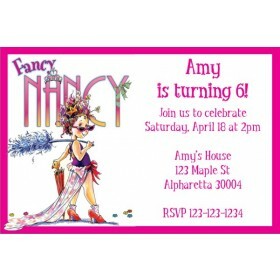 Shrek Invitations. 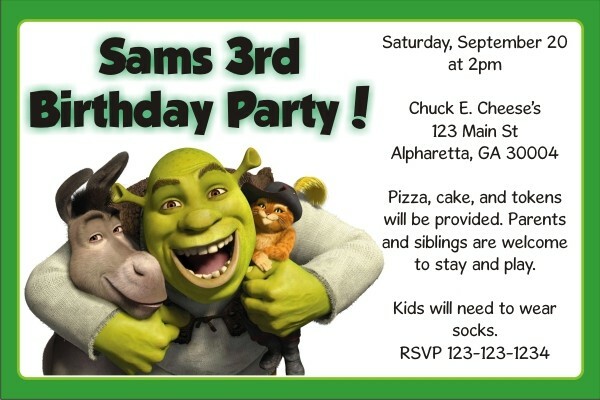 Your favorite green ogre is featured on this exciting invitation. 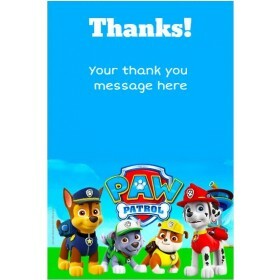 Personalize it with your own wording. 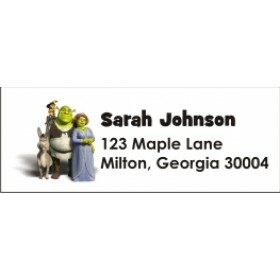 It's a great way to invite guests to a Shrek theme party or to see the newest Shrek film. 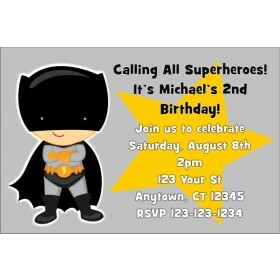 Type your invitation wording into the text boxes to get started!